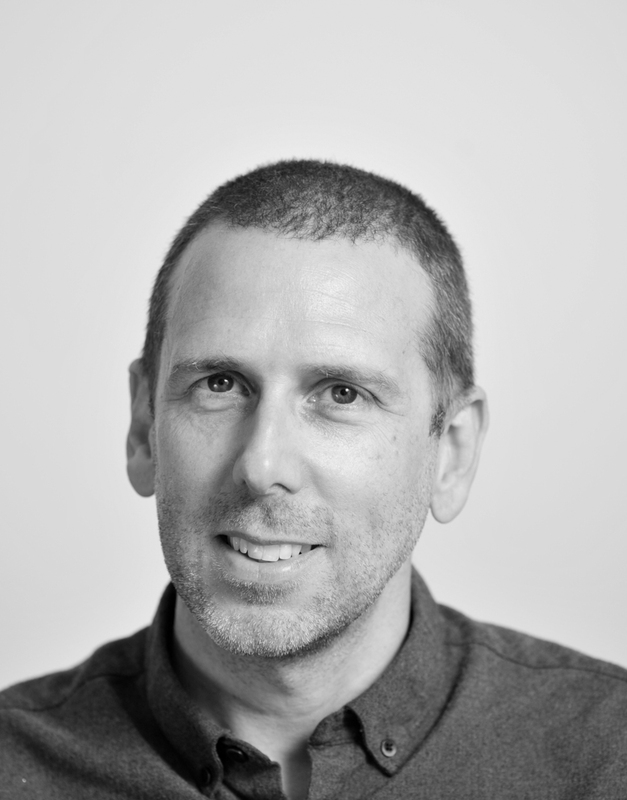 Dave is a highly regarded VFX Supervisor with a 25 year career and work on 40 features. The Australian native got his start as a Flame artist, advancing as a compositor for a decade before co-founding Fuel VFX in Sydney. He spent more than 10 years at the studio building its reputation for excellence and leading teams as a VFX Supervisor on more than a dozen features including “Australia,” “Captain America: The First Avenger,” “Mission: Impossible -Ghost Protocol” and more.